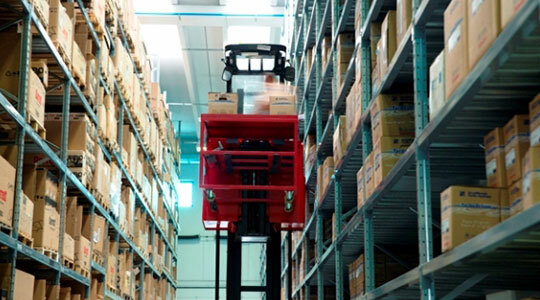 has been manufacturing industrial racking systems and selling forklift trucks for more than 40 years. Racking systems is our leader market thanks to the internal manufacture. For this reason we are able to safisfy all demands of costumers for the different capacities and height of the structures. 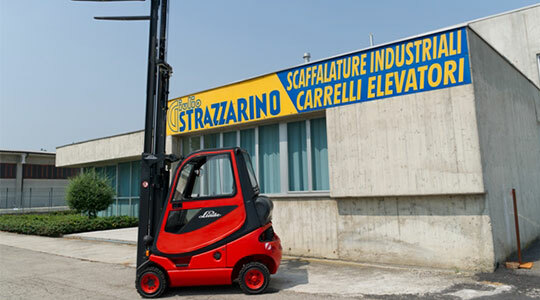 We can suggest you the best forklift used or new, in order of capacity and lift. The company S. has been on the market for more than 50 years. In order to satisfy the different demands of the costumers, the founder member Mr.Giulio became leader in the production of industrial racking and in the sale and maintenance of forklift trucks. 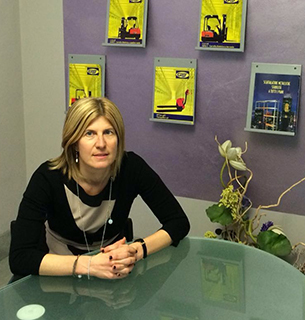 Now the company is managed by his daughter Patrizia , who thanks to her care and dynamism has achieved the same goals of her father , running this young and flexible company with increasing attention to demands of market .